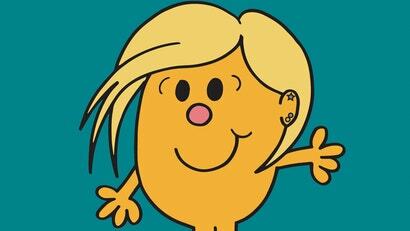 Times change, and so does the Doctor — so now that Jodie Whittaker is the latest incarnation of Doctor Who’s Time Lord adventurer, Adam Hargreaves’ line of Doctor Who/Mr Men mashup books is adding a Little Miss. 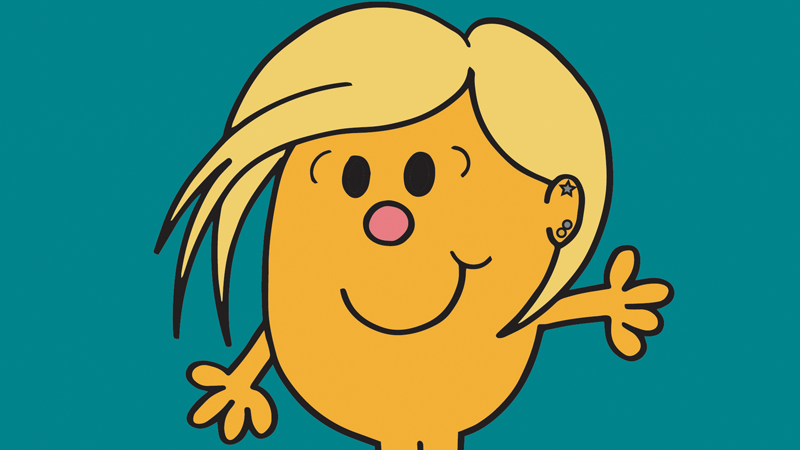 We can exclusively reveal the first look at Dr Thirteenth, the latest Doctor Who take on the endlessly charming world of Roger Hargreaves’ children’s books. Aside from the fancy look (and even shiny foil titling! 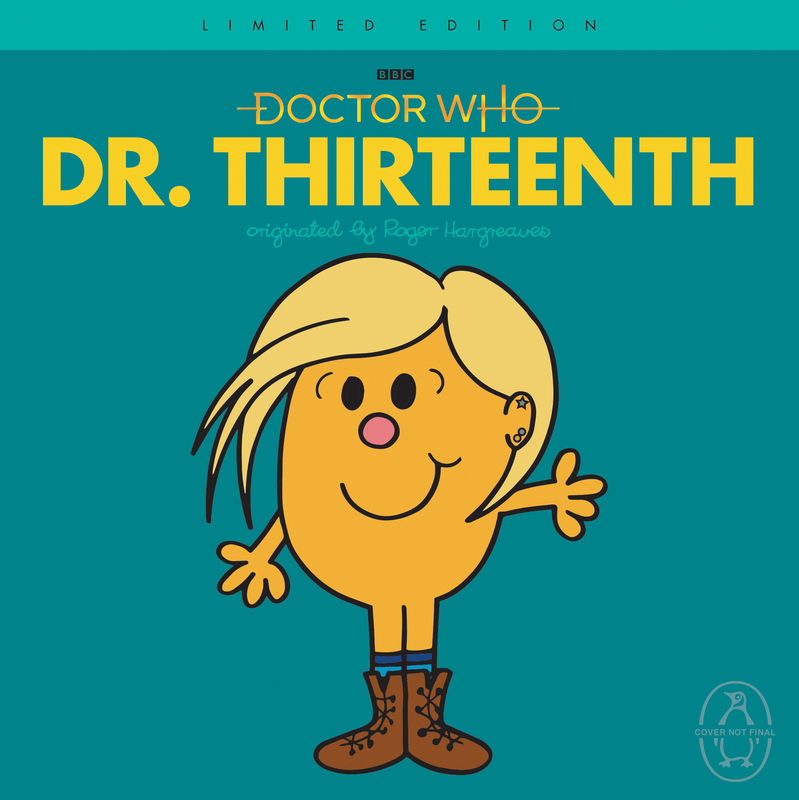 ), this edition of Dr Thirteenth will also run a bit larger than the previous books in the series — but if you’re a collector who wants to keep their mashup books in step with each other, a normal paperback edition in line with the previous Mister Men/Little Miss series will be available in January. 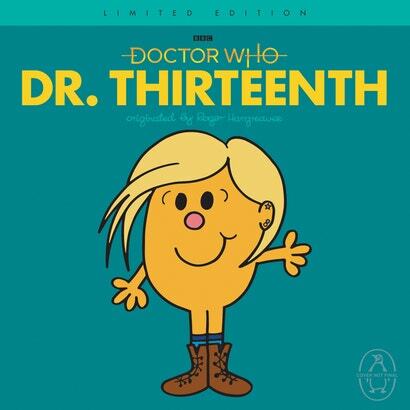 The book itself will see the Doctor go on her most epic, deadliest, action-packed adventure yet: Deciding what to get one of her new best friends, Yaz, for her birthday. Check out the time-wimey drama in a few pages from inside the book, making their debut here today! Adorable. Dr Thirteenth’s hardcover edition will be available starting November 6, and is available to pre-order now.